Have you managed any New Year’s Resolutions, yet? Are any of them writing-related? I, for example, have goals to write my business plan, to read and review more than 40 books, to publish two of my novels, edit another for Owl and Zebra, and win at NaNoWriMo 2014. Which brings up my first point of the blog entry: don’t bother keeping up with the Joneses (or, in the writing world, with the Kings). And I’ll tell you why: much of the time, the Joneses are headed where you don’t want to head, anyway, or they’re faking it. You aren’t the Joneses. So why the big leap from my resolutions to the Joneses? I just want you to calm down, that’s all. Stop making other people’s goals and stop making yourself feel bad. Truth is, most of us don’t even meet our own resolutions and yet we are much more likely to accomplish things when we set a goal (one figure I just heard was ten times more likely if we make a New Year’s Resolution). So make your own goals, make them clear and attainable, and make them big and bold. 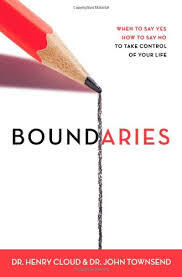 Boundaries (When to Say Yes, How to Say No to Take Control of Your Life), Henry Cloud and John Townsend, 1992. (Relationship, Psychological, Religious.) This book really changed the way I looked at my relationships, and lots of people change drastically after being enlightened by this one. What? Boundaries? Oh yeah; you should have some. 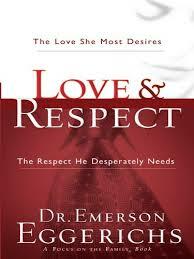 L ove & Respect (The Love She Most Desires; the Respect He Desperately Needs), Emerson Eggerichs, 2004. (Relationship, Religious.) 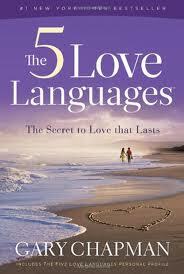 This books is similar to a Mars-Venus approach to men and women, but it concentrates on the needs of each. I love how it emphasizes reciprocation: one of you has to start loving/respecting the other, first. 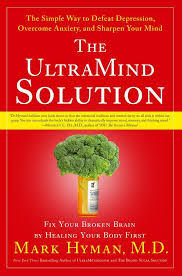 The Ultramind Solution (Fix Your Broken Brain By Healing Your Body First), Mark Hyman, 2008. (Psychology, Health, Diet.) This is a wonderfully intriguing book, chock full of research. If you enjoy health and/or nutrition like I do, it’s a fascinating read. If you struggle with something as simple as sadness or stress all the way up to bipolar disorder, it’s definitely worth a read. 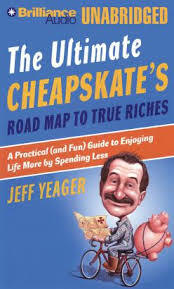 The Ultimate Cheapskate’s Road Map to True Riches (A Practical (and Fun) Guide to Enjoying Life More By Spending Less), Jess Yeager, 2007. (Finance.) This book is fun to read, and if you take Yeager at his word, could change your life forever. I would recommend reading it along with some practical plan, like Dave Ramsey (or another, non-religious, conservative financial advice person), but it will make you laugh while you cut back on spending, and sigh with relief at the weight that is lifted. 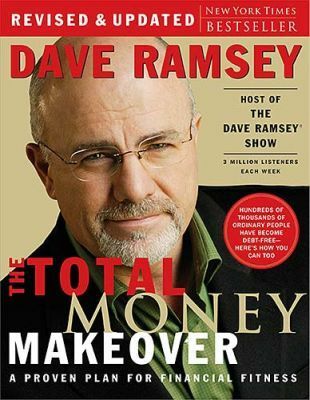 The Total Money Makeover (A Proven Plan for Financial Fitness), Dave Ramsey, 2009. (Finance, Religious.) This book is so not for sissies, but if you swallow his straight-forward approach to finance, it’s a game changer. It’s one of those things where you have to buy in or cash out, but we are a Dave Ramsey family and I love his finance theory… and the reality. 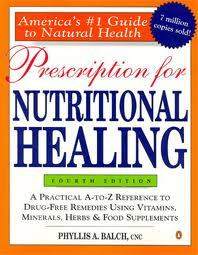 P rescription for Nutritional Healing (A Practical A-to-Z Reference to Drug-Free Remedies Using Vitamins, Minerals, Herbs, and Food Supplements), Phyllis A. Balch, 2010. (Health.) I just love my Nutritional Healing. It takes a long time to get used to running to this resource instead of running to CVS, but I have been rewarded for the times that I took a calmer, quieter approach to my own health. I also appreciate that it discusses various treatments and even indicates when you should be headed to the general practitioner or turning to more conventional medications. For my kids, I have usedNaturally Healthy Babies and Children (A Commonsense Guide to Herbal Remedies, Nutrition, and Health), Aviva Jill Romm and William Sears, 2003. 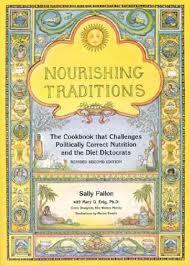 Nourishing Traditions (The Cookbook That Challenges Politically Correct Nutrition and the Diet Dictocrats), Suzie Fallon, 2003. (Health, Diet.) I can’t say I love all of her recipes or the sometimes-hokiness of it all, but I can say that I absolutely appreciate the points that she makes and the overthrow of the current American idea of a healthy diet. This book really changed the way I looked at diet, and just led me to plenty of other great books out there, like Barbara Kingsolver’s Animal, Vegetable, Miracle and others. Treat Your Own Back, Robin McKenzie, 2009. (Health, Fitness.) I was lucky my doctor recommended this book as soon as I was injured. It has become a way of life, for me, and it should be part of every person’s life if (and when) they deal with back injuries and back pain. Why live with pain and constant intervention when simple exercises can keep you healthy and active, most of the time? 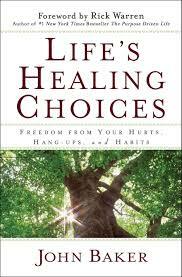 Life’s Healing Choices (Freedom From Your Hurts, Habits, and Hang-Ups), John Baker and Rick Warren, 2013. (Relationship, Mental, Psychological, 12-Step, Religious.) I have a special affection for this book because I have been involved with a 12-step program for the last five years, and am currently teaching, leading, promoting, recruiting… doing whatever it takes to get people with “hurts, habits, and hang-ups” through those doors. Like people who are addicted to drugs or alcohol, sure, but also people who are angry, or abused, or anxious or… Sound like you? It is. So if you want recovery light, this book is a great place to start. More Attention, Less Deficit, Ari Tuckman. Taking Back the Month, Diana Taylor and Stacey Colino. Jump Off the Hormone Swing, Lorraine Pintus. Hay Fever and Allergies, Case Adams PhD. When the Brain Can’t Hear, Teri James Bellis, PhD. Migraine Brains and Bodies, C. M. Shifflett. The Migraine Solution, Liz Neporent. The Bipolar Disorder Survival Guide, David J. Miklowitz. The Bipolar Workbook, Monica Ramirez Basco. Loving Someone with Bipolar Disorder, Julie A. Fast. Best Friends, Worst Enemies, Michael Thompson. The Successful Child, William Sears, Martha Sears, and Elizabeth Pantley. 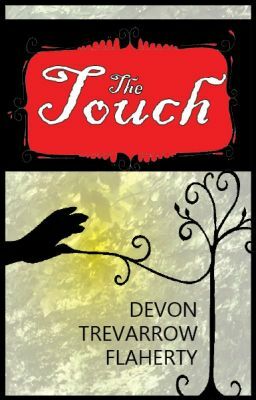 And two other books with topics too personal to divulge. How many will I get through before January ends? I always was interested in this topic and stock still am, thankyou forr putting up. It’s just a standard WordPress.com blog page, so I think the issue may be your browser or something. Of course, if anyone else has the same issues, I’ll look into it. For what it’s worth, I’ve never heard that from anyone else.